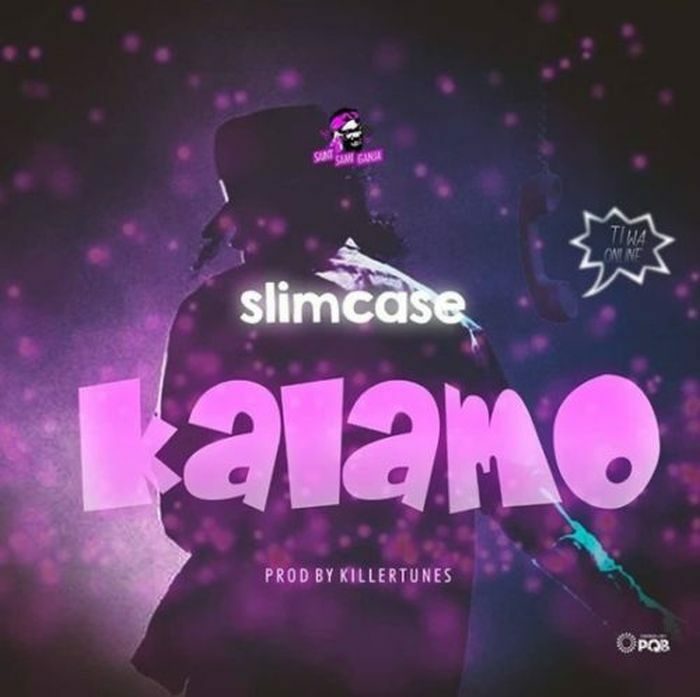 Sequel to the release of Otunba Lamba, Saint Sami Ganja Pioneer, Slimcase came through with another street inclined jam tittle “Kalamo“. The beat mogul Killertunes breath life into the jam with his sensational afro pop temporized beat. From the artwork, it shows the song is dedicated to Micheal Jackson, but with a little sauce of Shaku Shaku Toppings. Otunba Lamba sure did extremely well on this one! Gbefun!!! !